New Listing ~ 1902 Castalia in Cary! Just Listed! 801 Dominion Hill in Cary! Just Listed! 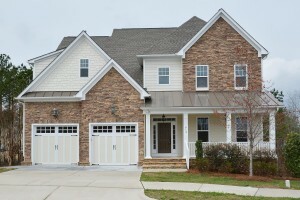 Unbelievable home in The Peninsula at Amberly in Cary!